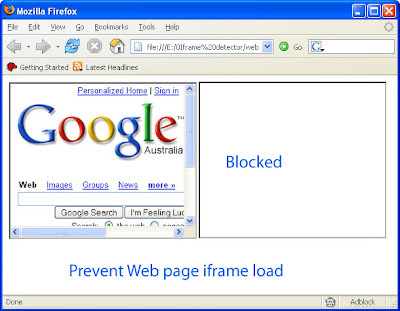 Google is example website for iframe blocking, you did not open Google website in iframe. PHP code to prevent iframe loading on dynamic php pages. // Prevent iframe loading of your web page and redirect to iframe target.